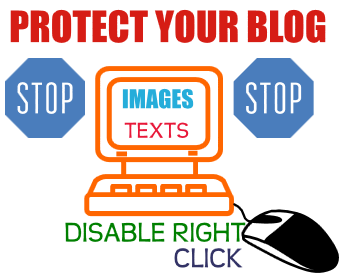 Hello friend's from this post i will teach you how you can protect your blog images and text.disabling right click or context menu is one of the most popular way to protect your images from being stolen from a blog. It's too simple and easy, So follow below simple steps and protect your blog images and texts.. Step :-6 Now hit Save template button ..Done..!! Now open your blog and check ,its works..
You are free to copy and share this code but please do not remove this credit notice. Note:-If u like this post please give your comments for your feedback suggestion or help thanks..! Ülke TV Logosunu Değiştirdi! İşte Ülke TV'nin Yeni Logosu! Discovery Elite'e nasıl format atılır? Samsung Galaxy Alpha'nın Türkiye Fiyatı!